Acana Cobb Chicken And Greens 11,4 Kg. Acana Dog Classic Red 17 Kg. 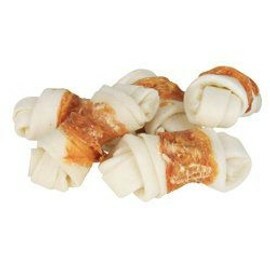 Acana Dog Classic Red 2 Kg. 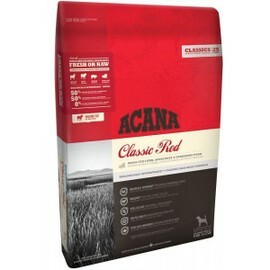 Acana Dog Classic Red 6 Kg. 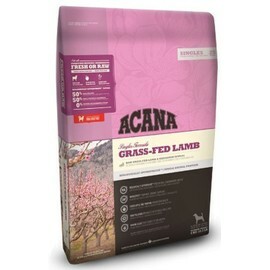 Acana Dog Grass Fed Lamb 11,4 Kg. 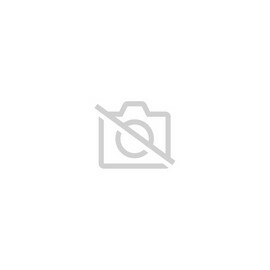 Acana Dog Grass Fed Lamb 17 Kg. 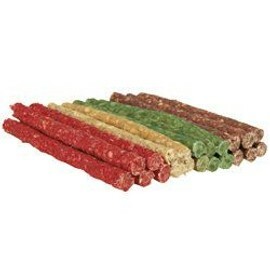 Acana Dog Grass Fed Lamb 2 Kg. 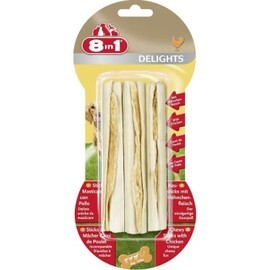 Acana Dog Grass Fed Lamb 6 Kg. 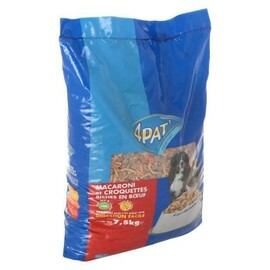 Acana Dog Prairie Poultry 11,4 Kg. 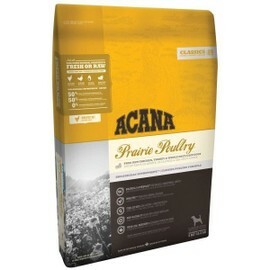 Acana Dog Prairie Poultry 2 Kg. 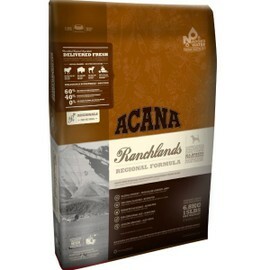 Acana Dog Ranchlands 2 Kg. 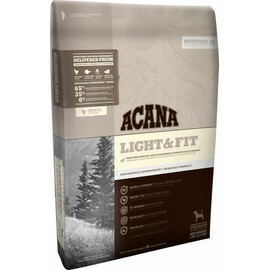 Acana Dog Ranchlands 6 Kg. 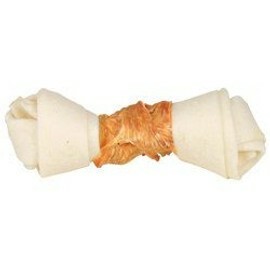 Acana Dog Wild Coast 11,4 Kg. 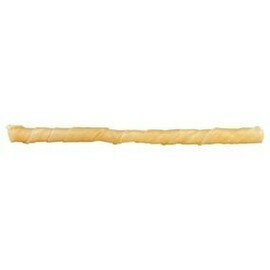 Acana Dog Wild Coast 2 Kg. 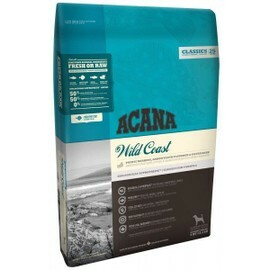 Acana Dog Wild Coast 6 Kg. Acana Grasslands Cat 1,8 Kg. 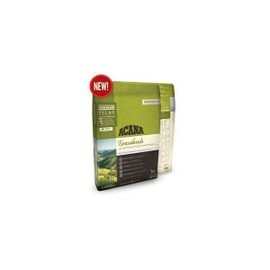 Acana Grasslands Cat 5,4 Kg. Acana Grasslands Dog 11,4 Kg. 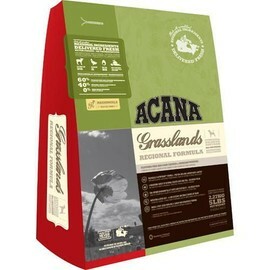 Acana Grasslands Dog 2 Kg. 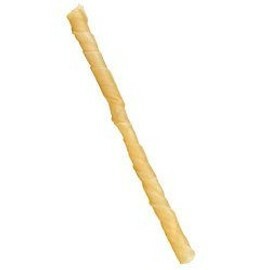 Informations sur "Croquettes pour animaux"